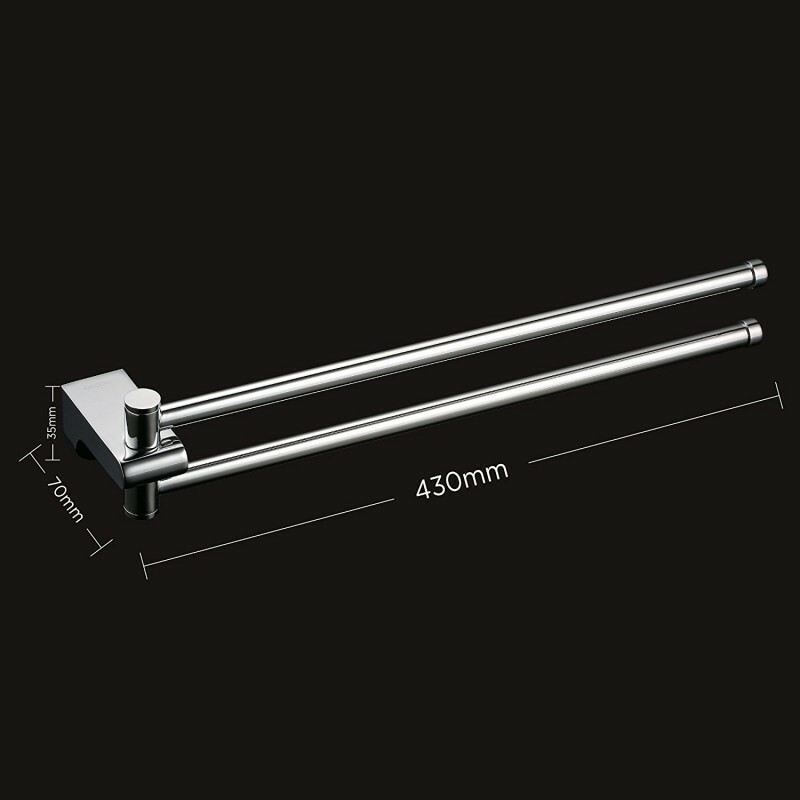 The heavy duty towel holder consists of copper rods and zinc alloy pedestal with whole-body chromium coating. 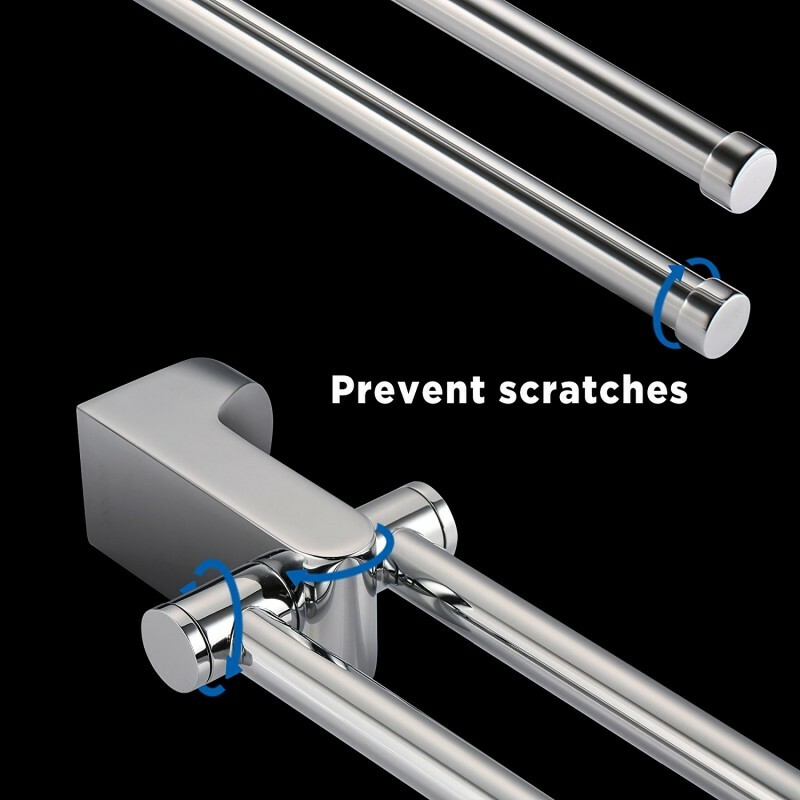 Polished finish and smoothed welds ensure that it will never hurt your towel or your hand. Mount the towel rack on the wall by drilling holes and fixing with stainless steel bolts. 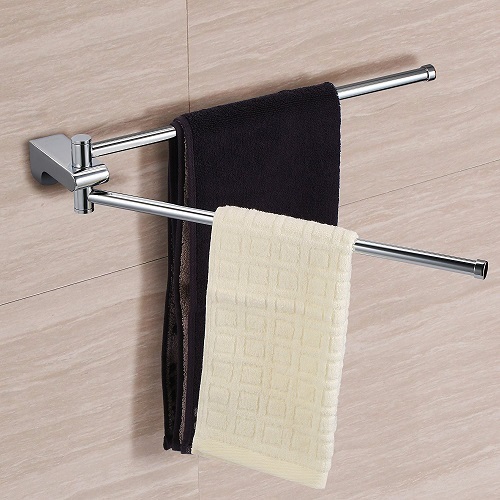 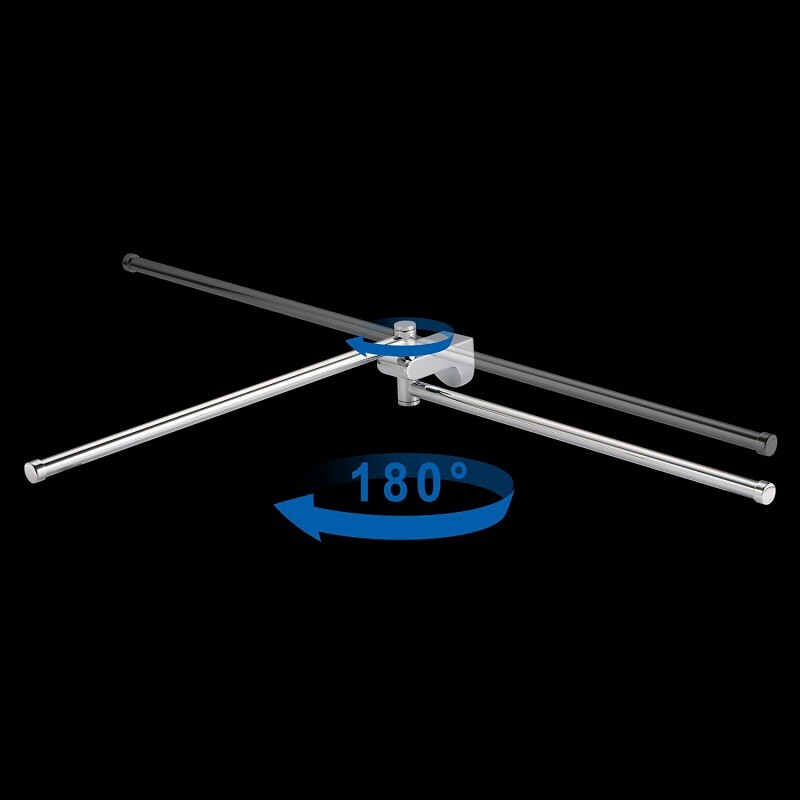 The drilling installation delivers a strong and stable mounting for any kind of towels. 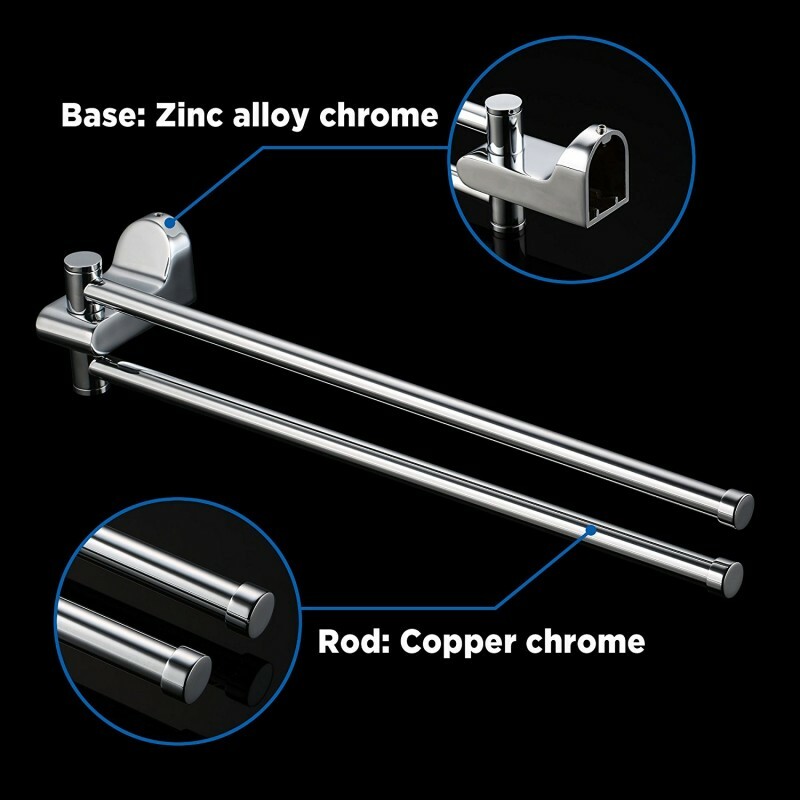 The whole-body 4-layer electroplated chromium coating makes the holder rustless, resistant to corrosion and less likely to fade over time. 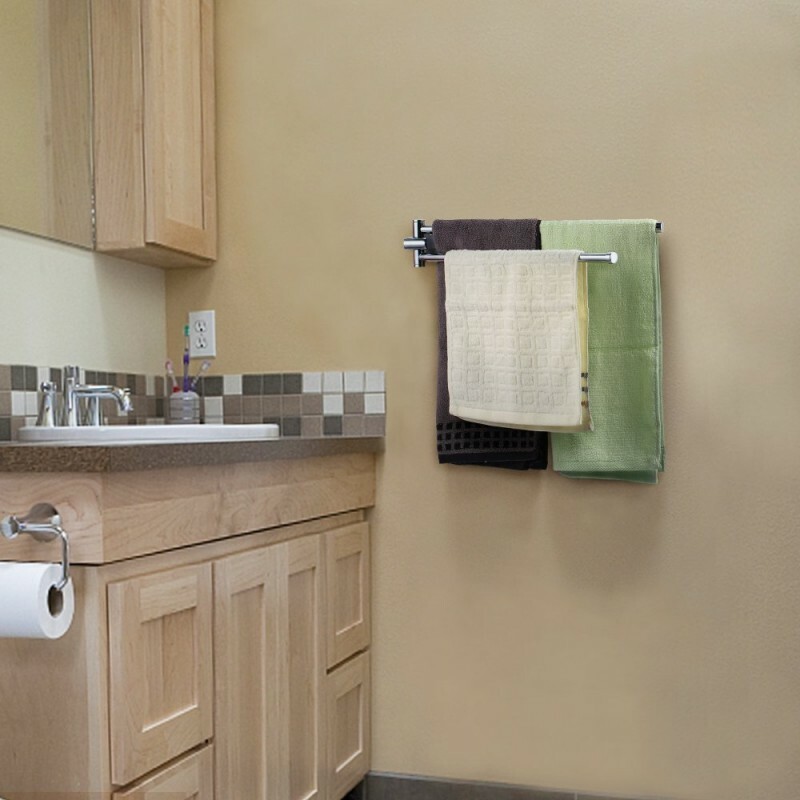 Also, it won't stain your towels.